Here is another mod project I am working on. This is going to be a massive gaming PC using some of the highest quality parts. 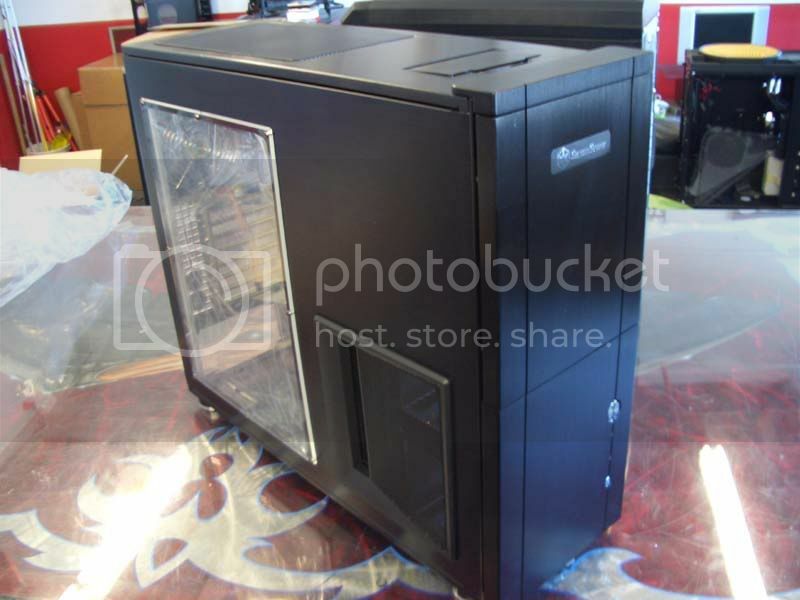 Along with that, we are going to be modding the case (a SilverStone TJ10B-W) with some custom paint work. 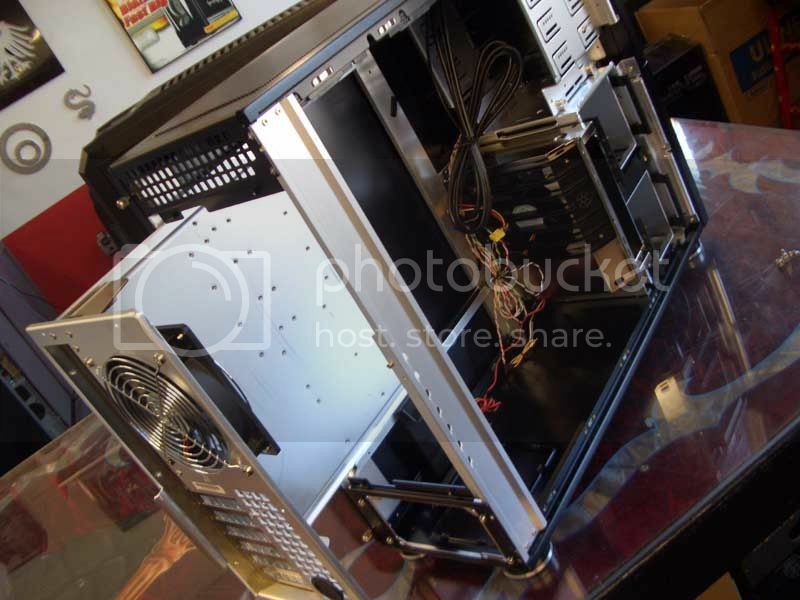 The SilverStone TJ10B-W was chosen for this build because of the sheer quality of the case. It is made of sturdy aluminum and has a design that promotes good airflow. The structure of the case is architecturally very sound as well. This is the type of case that you keep your whole life. Everything about the case is made of quality material, no junk plastic or anything. Which is why we thought it was a perfect fit for a 'monster' gaming PC and a worthy candidate for some custom artwork. The paint work is going to be done by Bill Owen at MNPCTech. The case will be dismantled and there will be an application automotive high gloss enamel paint as base color, then airbrush artwork the right side panel. The interior chasis is going to be painted a shade of blue that will match to the artwork going on the side panel. Final step will be to clear coat the entire case. FYI: This is the window version of the TJ10 we are using. Now, you ask... what about the guts to this thing? Well, here is the current plans for it. As we move forward with this, I will post some pics and specs of the above parts. But, as you can see this is not going to be a slouch in the performance department. We fully intend to do some OCing of that CPU as well, hopefully getting something around 4 Ghz stable. Here are some photos I took of the case before dropping it off with Bill to be painted. You can see the side fresh air intake vents. 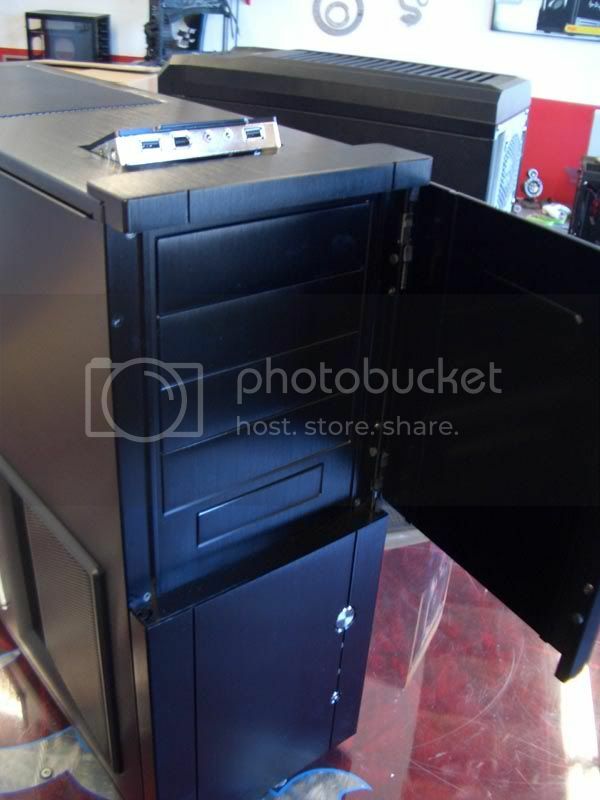 This case has a semi-unusual setup, in that the front intake fan is set behind the hard drive cages. 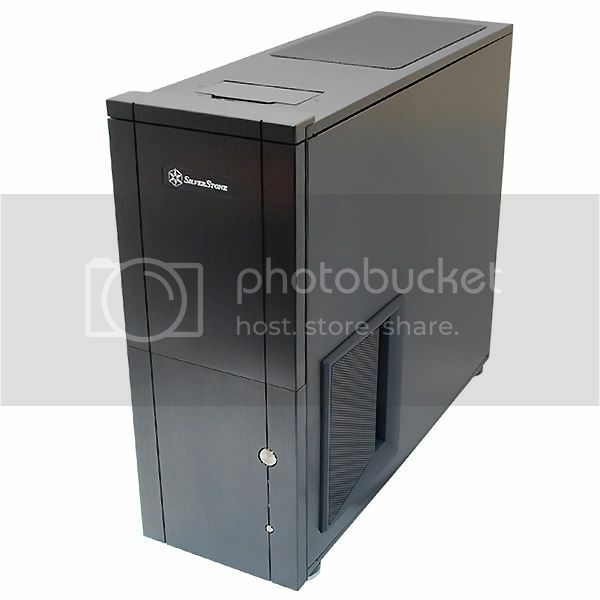 The side vents allow fresh air to be drawn in without going through the harddrives first. Also, you can see the vent on top. This has room for two 120 mm exhaust fans. Front bay door open, top i/o panel open. 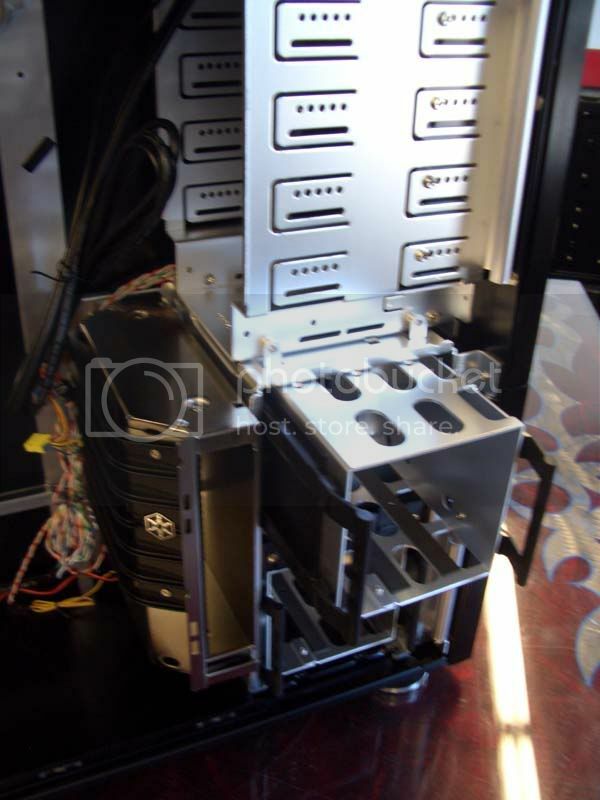 Hard drive cages, which you can't see, but there is a fan in between the two cages and a vent on the base of the case. Pretty cool design. Then behind the hard drive area, there is the middle intake fans. You can see how there is a separated vent area between the hard drive cages and the intake fan. This means totally fresh air going into the motherboard area. Removable motherboard tray. This isn't anything to uncommon. But, what is uncommon about it in the TJ10 is that it is really nicely done. It slides like butter after removing 5 thumb screws from the back. A lot of cheaper cases don't always move very smoothly. Also, as you can see in the photo, the whole back panel surrounding the i/o ports and the expansion card slots moves with the tray. Some cases are not setup the same, and essentially you are forced to remove video cards before sliding the tray out. On the bottom of the case, you can see a vent for the power supply. This way, you can run the PSU up or down, your choice. The feet on this case are nice and tall, which means if you run the PSU fan down, it will have plenty of airflow through that bottom vent. I should be able to start dismantling the tj10 today Nate. Start filling in the door after removing the Silverstone logo. 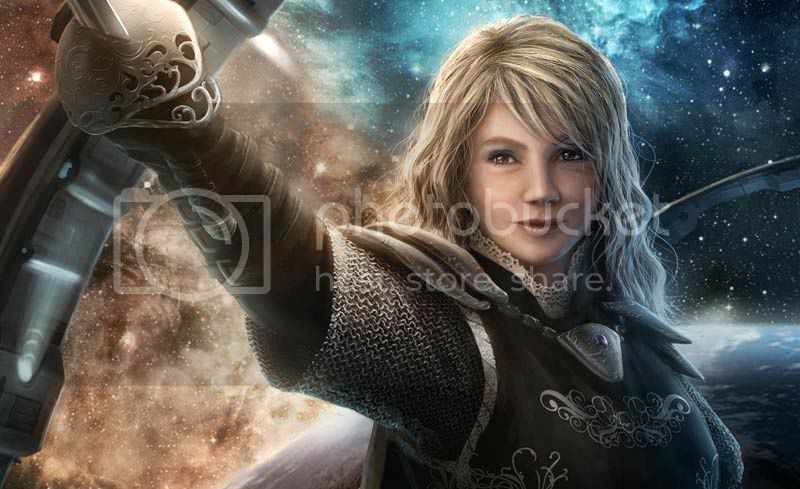 We'll do this, so it's a smooth flat surface for airbrushing the 2nd image over the entire bevel. Heres a couple of other tj10 cases we've painted with automotive finishes. Silverstone TJ10, with Dodge Charger "Sublime Green" factory paint application for customer. We have also had a change in plans for the artwork design. Originally, this project was going to be a non-window version of the TJ10. It was going to have artwork on each side panel. As we moved forward, it was decided that we wanted a window on this system. Now, after conferring with Bill, it was decided that we use the other image that was provided (for the non-window version) as the right panel artwork. We all agree that that one will look better enlarged and airbrushed on the side. We will then use other image in painting the front door panel. Dismantled the Silverstone tj10 for CustomPCMax's customer today. Heres a tip, Use a Heatgun positioned behind the HD & PWR LED lenses, (backside of the bezel) to soften the factory glue and remove them. You can use Super Glue or Krazy Glue to re-install them after you've painted everything. A mural will be airbrushed over the front of the bezel, so the Silverstone badge will be removed and smoothed over with filler. I use Evercoat's Everglass "short strand" fiberglass filler mixed with included blue cream hardener to fill in the badge location. After an hour, I sand the surface smooth with 300 grit with 3M brand automotive sand paper. The tj10 case gets a Hi-Gloss Black Automotive base coat before the artwork is airbrushed on the panels and bezel.